The theoretical foundation for EE is electromagnetism. The theory of classical electromagnetism is based on Maxwell’s equations, which provide a unified description of the behavior of electric and magnetic fields as well as their interactions with matter. 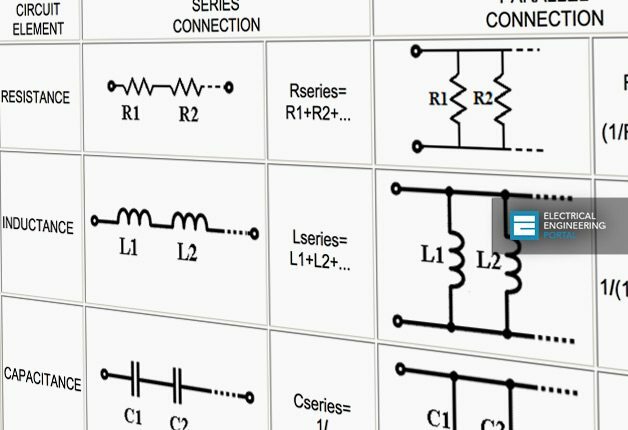 In practice however, circuit designers normally use simplified equations of electricity and magnetism and theorems that use circuit theory terms, such as Ohm’s law modified for AC circuits, voltage and current Kirchoff’s laws, and power relationships. We need data of electrical engineering for giving training. Why efficiency is considered while calculating current from HP? Efficiency is not considered when KW used. Capacity of motors (HP) is the out put of the motor. So input (kW) to motor is Out put/ Efficiency of Motor. So current (AMP) of motor = KW / Voltage (1 Ph) or kW / ((sqrt3)*Voltage* PF) (3 Ph). its too helpful to me. thanks for your job. There must be conversion included in some of the already available guides, but I’ll try to get something! Glad you like it! If you have any suggestion regarding electrical formulas, you can post it here.